I think swing music is happy music, and that’s why I love the Glenn Miller Swing Festival in Fort Morgan, Colorado. 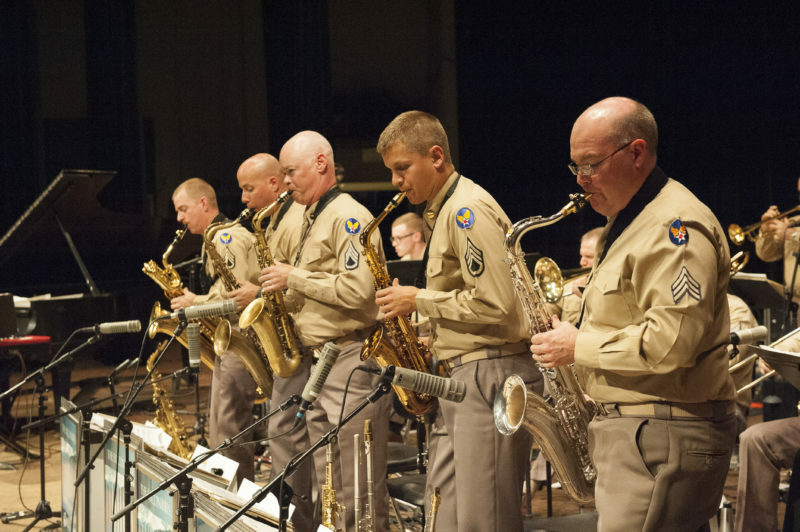 This is a happy event that celebrates one of this town’s favorite sons, Glenn Miller. World famous big band musician, Glenn Miller, went to high school in Fort Morgan. 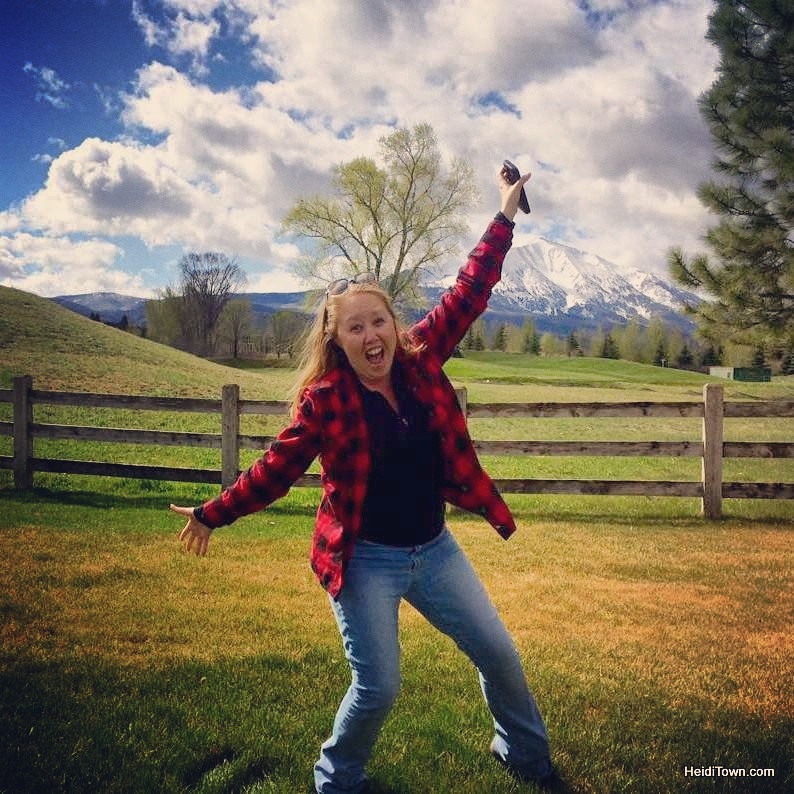 The story goes, in addition to football, as a high schooler, Miller loved music and skipped his own graduation ceremony to head to Laramie, Wyoming to play in a band. His mother had to pick up his diploma for him. While Miller’s life story didn’t have a happy ending — he was lost in a plane disappearance during WWII at the age of 40 — the Eastern Colorado town of Fort Morgan annually honors his memory with festivities. 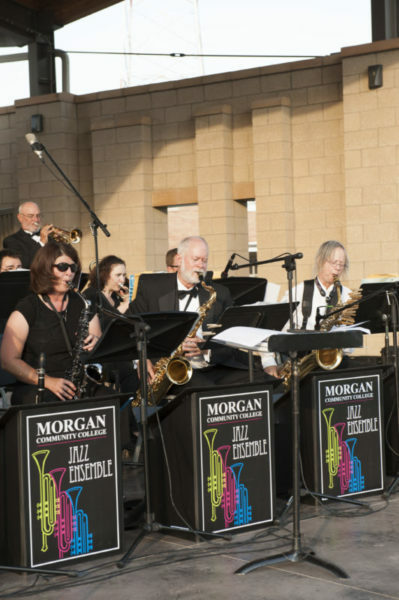 A true Americana kind of town, Fort Morgan is an idyllic place to celebrate this style of music, and for three days the town comes alive with the sound of brass and drums. Photo by Jon A Yamamoto, courtesy of Morgan County Tourism. Part community festival, part music festival, Glenn Miller Swing Fest welcomes swing music aficionados from around the country to partake in the event. This is a sort of “pick and choose your adventure” sort of festival with a variety of events starting on Thursday evening and ending on Saturday night. 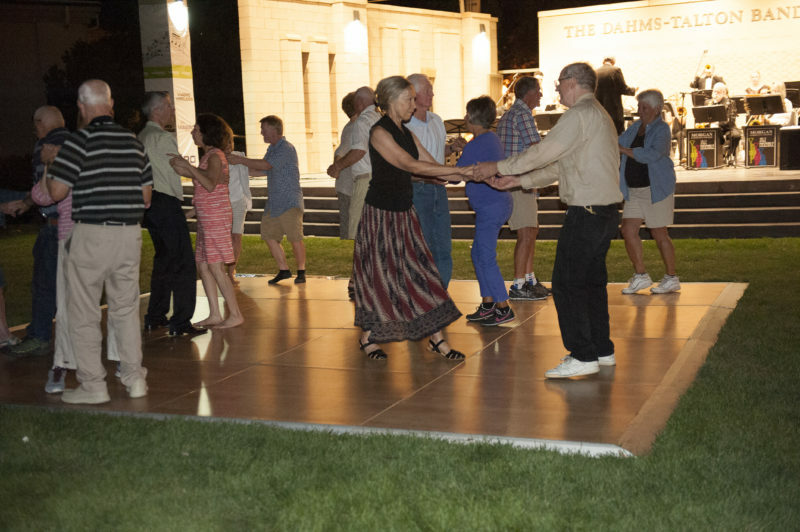 The schedule includes history presentations about Glenn Miller, a community barbeque, social cocktail gatherings, Glenn Miller movies, a street dance and more. Nearly all of these events include live music. Only an hour from Denver, Fort Morgan, located in Morgan County, is where the “prairie meets the sky,” and I’m here to tell you that it’s a beautiful and somewhat under appreciated area of Colorado. One of my favorite Thai restaurants is located in Fort Morgan, Little Bamboo, and one of the state’s most fantastic Italian restaurants, O’ Sole Mio Trattoria Italiana is also in town. This isn’t the big city and the sidewalks roll up at night, but that’s part of Fort Morgan’s charm. It’s a true throwback, the kind of place that still has an old-fashioned movie theater on Main Street. Whether you go for the day or the weekend, Glenn Miller Swing Fest in Fort Morgan is a toe tappin’ good time. For more info on where to stay, where to eat and what to do in Morgan County, visit MorganCountyTourism.com. Note from the Mayor: This event has a big heart as well as strong community roots and is one of the festivals that inspired me to focus on Colorado’s small town festivals back in 2010. I am delighted that individuals within Fort Morgan and Morgan County recognize the benefits of continuing this unique festival. It IS fun! I can tell you from personal experience.